Here you can upload your Google search history data. Once uploaded, you can use the Personal Data Notebooks to analyze your searches. For example, you can compute your top searches per month, or obtain graphs of the top co-occurring terms within your searches. 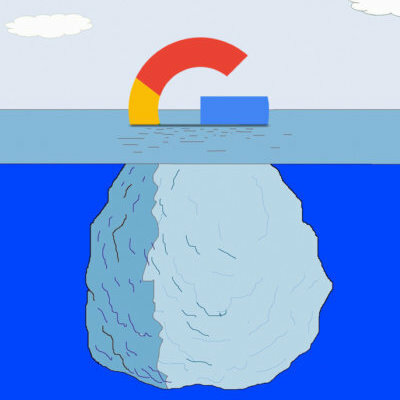 The data that you request from Google will contain your search terms, along with the date and time when you did these searches, and the websites that you visited after each search. By default, your data are kept private, so that only you have access to your data and we will not use or access your data without your explicit consent. If you want, you may also choose to share your data with other projects or to make them public.